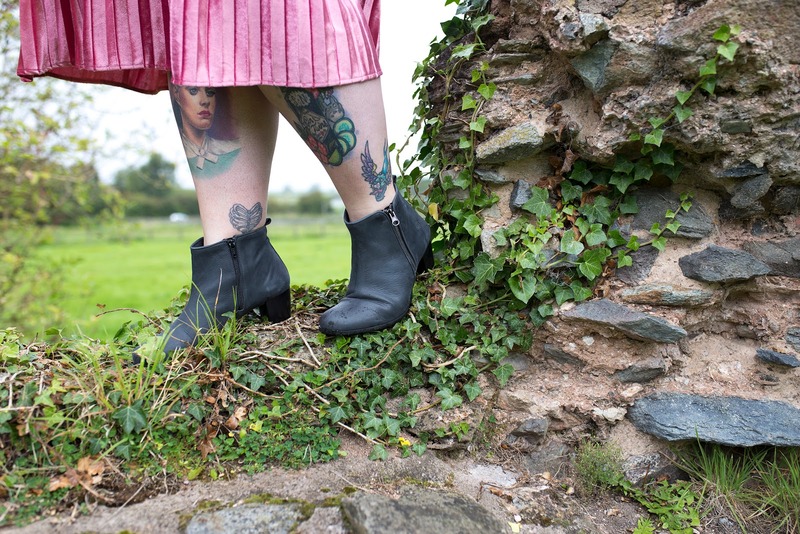 ASPHALT - PERFECT WIDE FIT ANKLE BOOTS - Sugar, Darling? I know its a very trendy thing to say, but I bloody love Autumn. Maybe it's because it's my birthday or because of Halloween so I can indulge my love for creepy spooky macabre stuff more than ever, or maybe its just because I can bring out my ankle boot collection again! I really do adore an ankle boot because they go with eeeeeverything. 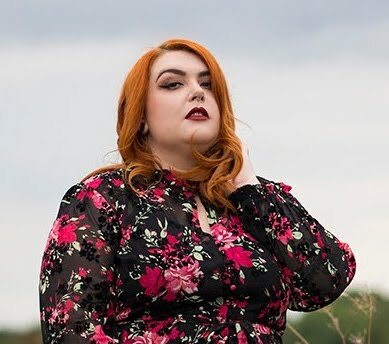 Skirts with our without tights, jeans and trousers, fancy and casual dresses - like I say, pretty much anything.They're comfy, I can wear socks that keep my tootsies warm, they keep my feet dry in the rain and snow and well, they always look kinda badass. Obviously being ankle length this negates the tricky will it fit my chubby calves scenario, but it still isn't a walk in the park (sorry...) to get ankle boots when you have wide feet like me. That's why I was so excited when I was contacted by www.widecalfbootsstore.co.uk to see if I wanted to try some of their boots! 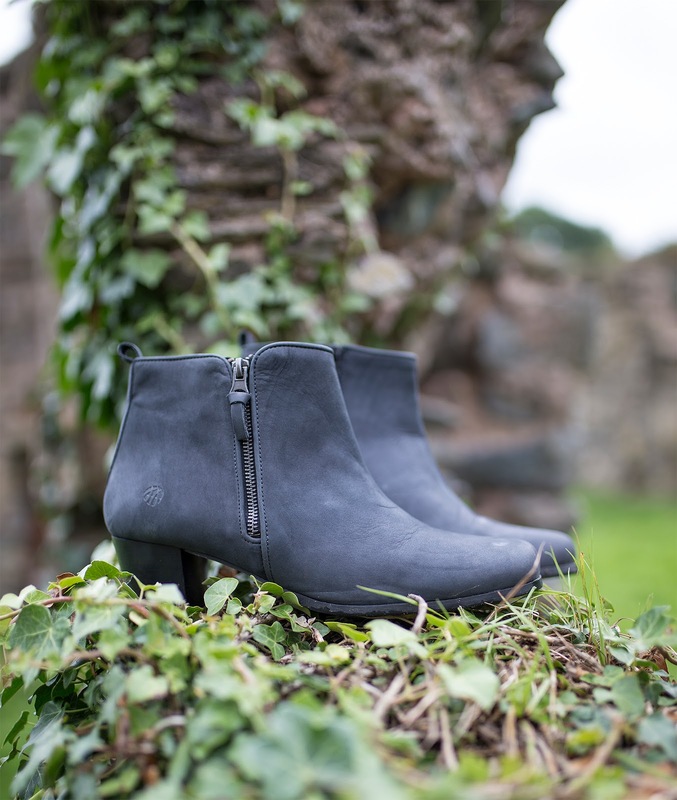 Although their selection of knee high styles is great I had to feed my ankle boot addiction when I saw these gorgeous grey JJ Footwear Evanton Ankle Boots in Asphalt Grey (£133.95*)! These babies are a foot width H so they fit me perfectly and they have an anti-slip sole which makes me very happy - a few years ago I slipped on ice and really damaged my back so walking in icy conditions actually gives me panic attacks but I feel like I can wear these without my beloved Yak Traks and still be safe! The felt lining is also a big love for me as I HATE having cold feet and the removable insole also means I can add warm comfort insoles too for extra toastiness. 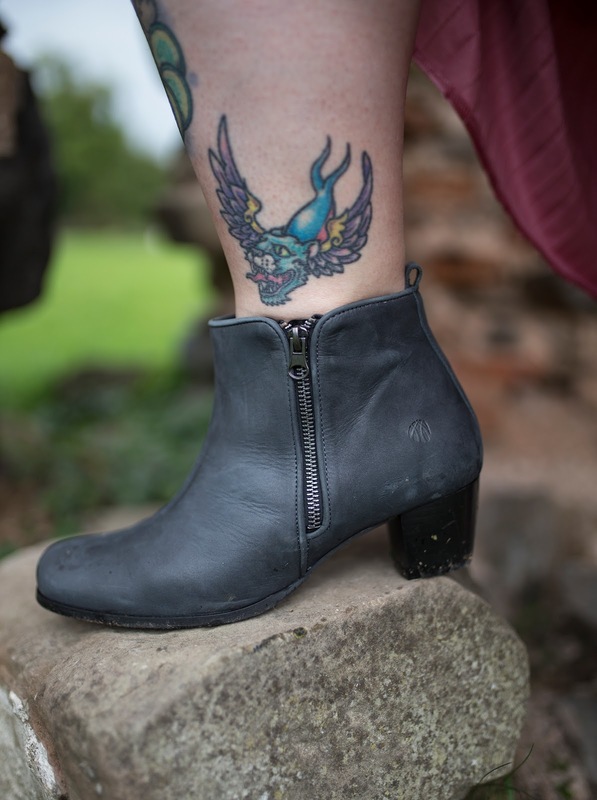 You're probably sick of me saying it but boots are one of my investment pieces as they're so important for a winter in little old England and I would so recommend you take a look at Wide Calf Boot Store if you need to add to your 2017 shoe-drobe.